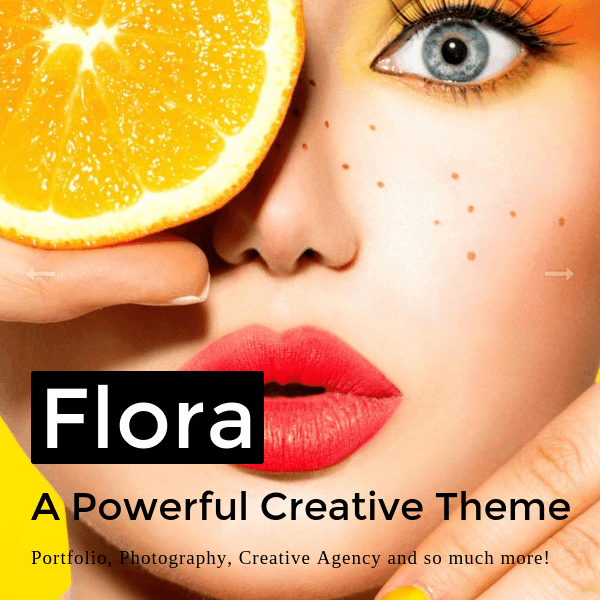 Modern and responsive Portfolio WordPress theme. 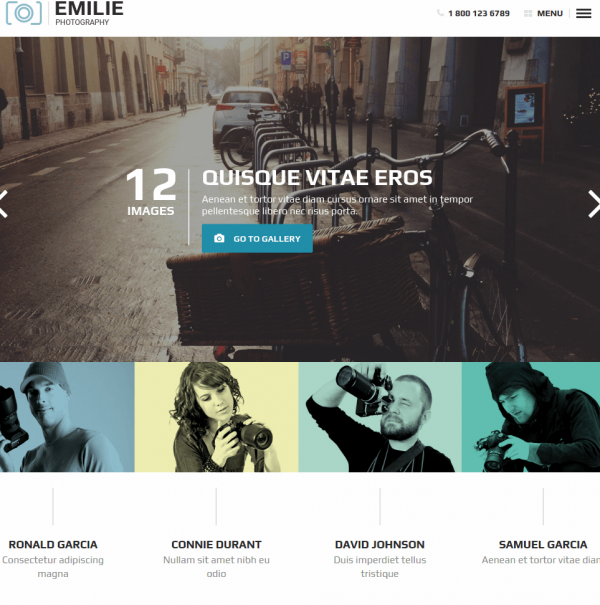 Emilie is the photography portfolio theme comes with a lot of features. 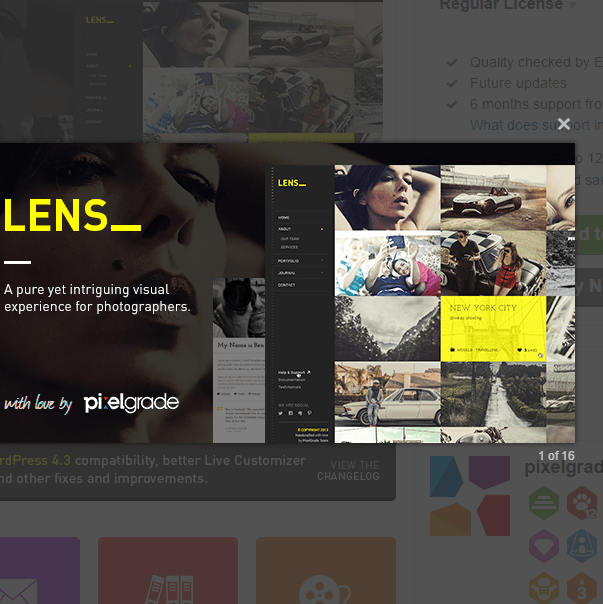 This theme is developed using most popular design trends as HTML5, CSS3 and jQuery. Most important feature of this theme is that it is included with Visual Composer Page Builder plugin. Using this page builder you can build any page layout easily by just dragging and dropping elements in to rows provided in this plugin. Various elements are in-built in this plugin such as Text Block, Row, Separator, Text Separator, Message Box, etc. It comes with Homepage slider and Carousel slider which looks fabulous on the homepage. 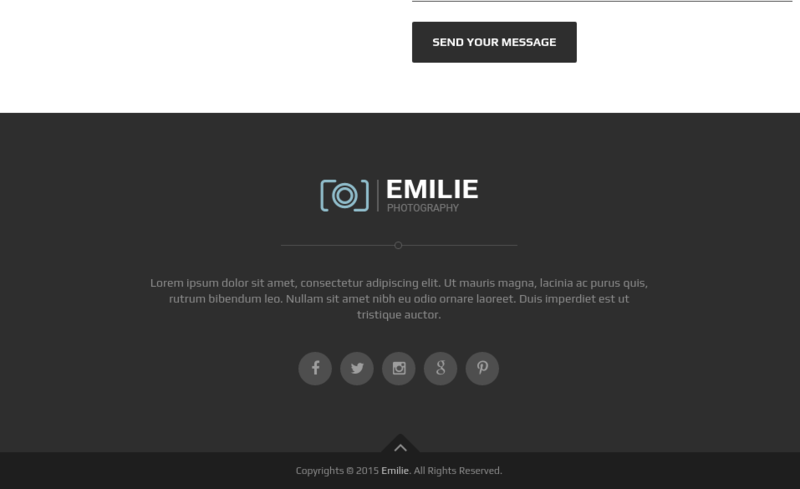 It has 4 templates styles of homepage layout (fullscreen, fullpage scroll, masonry grid and smart grid style) . It also includes responsive media grid plugin in a gallery page which allows you to control the layout of your item grid in the way that pleases you most. It has 4 styles of homepage, 2 styles of about us page and 2 styles of of blog list page. You can also create price tables. It is compatible with different google fonts as well as google map. 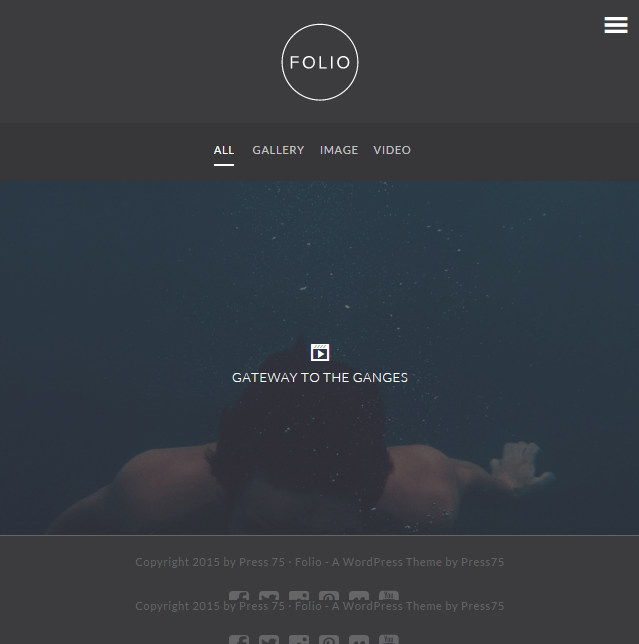 An Elegant theme for photographers.